A new Royal Parks charity will be led by lifelong arts and heritage enthusiast Loyd Grossman CBE following his appointment as its new Chairman. Mr Grossman has a long association with the arts and heritage sectors. He is currently a patron of the Association for Heritage Interpretation and Heritage Open Days, is the President of the National Association of Decorative and Fine Arts Societies (NADFAS) and since 2009 has been the Chairman of the Heritage Alliance - the UK membership organisation that represents more than 100 leading non-governmental organisations across the heritage sector. 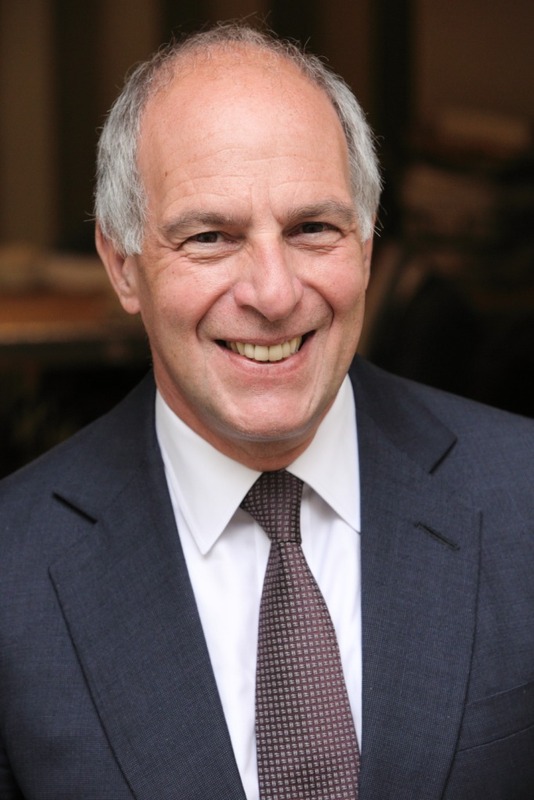 In 2015, Mr Grossman was awarded a CBE in the Queen’s Birthday Honours List for services to heritage. He will be the first chairman to lead a new charity which will manage and fundraise for London’s Royal Parks. In February, the government gave its approval to plans by The Royal Parks Agency and the Royal Parks Foundation (the charity for the Royal Parks) to create a new public corporation. The process of applying for it to be granted charitable status from the Charity Commission is now underway. “I’m thrilled to be taking on this role at such an exciting time for the organisation. The Royal Parks are the finest in the world and I will do all that I can to ensure that they remain so. “Loyd will play a pivotal role in shaping the future of the Royal Parks. He brings with him a wealth of knowledge and experience which will be invaluable to the new organisation. “Loyd’s distinguished track record in championing Britain’s heritage makes him the ideal Chairman to lead the new charity that will protect and enhance the national treasures which are our Royal Parks.